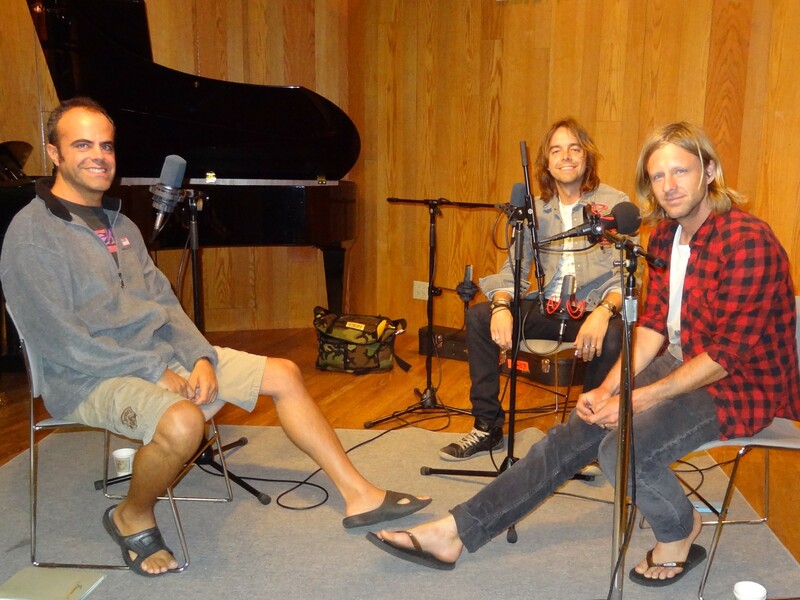 Hear Switchfoot unplugged in Honolulu during our interview/performance session this afternoon! Video coming soon of their complete four song set at HPR’s Atherton Performing Arts Studio in Honolulu. courtesy of this post at HPR.